As soon as Eva played the first bars of Chopin’s ‘Heroic’ Polonaise, Grace was on her feet, almost dancing as she raised her arms overhead and began to sway. There were startled gasps and sighs from diners and then a hushed quiet as Grace’s wrists began their own exquisite performance, turning in soft circles above her gold scarf. Eva knew that everyone in the Eichardt’s dining room was entranced as she played on, following Grace’s lead. It’s Dunedin 1892, and the women’s suffrage movement is gaining momentum. Left to fend for herself when her husband’s committed to the Seacliff Lunatic Asylum, 23-year-old Eva meets Grace, an outspoken suffragette with an exotic and mysterious past. 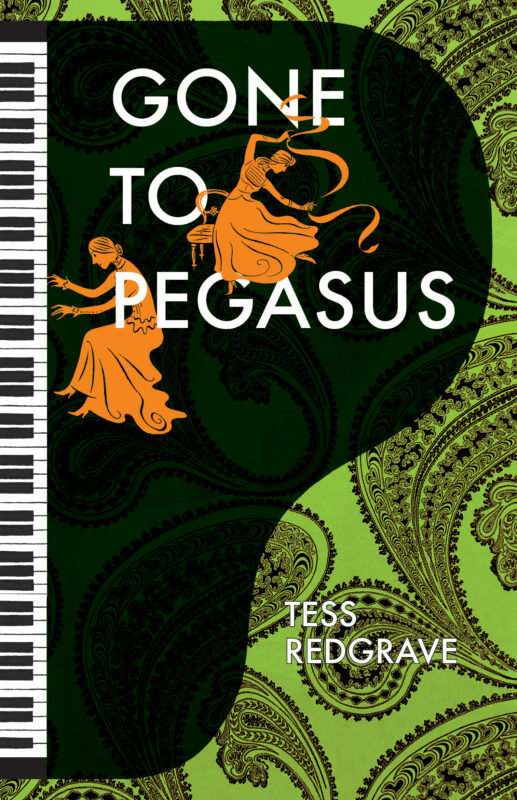 As the friendship between the two women grows through a shared love of music, Eva begins questioning the meaning of her marriage and her role as a woman. But Grace has a bullying husband and secrets she’s been keeping from Eva, which could threaten the freedom both women find themselves fighting for. 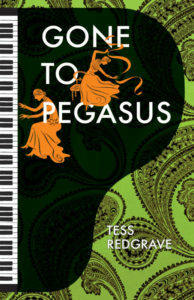 Tess Redgrave grew up in Hawke’s Bay and studied at the University of Otago. She has worked as a journalist and published a book Going the Distance: Women Outdoors in New Zealand. 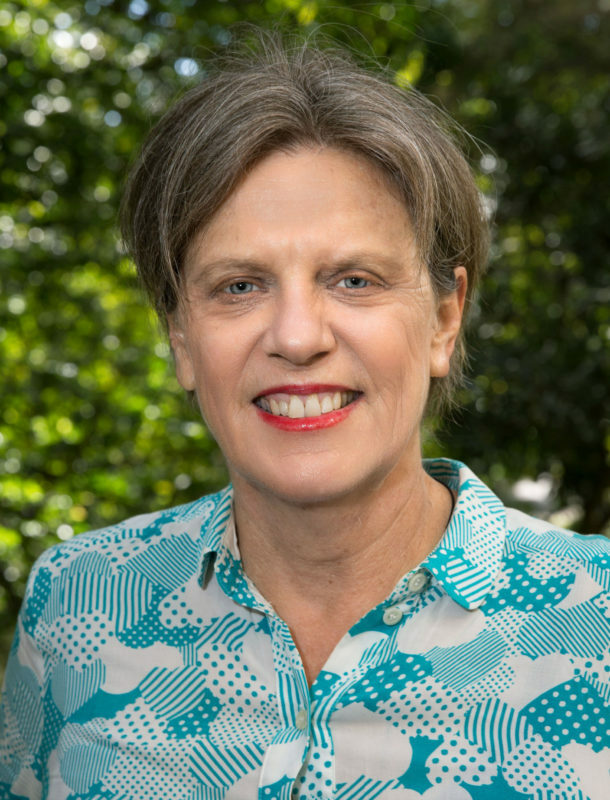 Since 2005, Tess has worked at the University of Auckland as editor of Ingenio magazine, publications team leader and, most recently, media relations adviser for the Faculty of Arts and the Auckland Bioengineering Institute. She has a Masters in Creative Writing.